Merry Christmas and Thank You All! Hi everyone , I just wanted to say a big thank you to you all for all your support over the past year. We have had such a great response to the give away, from wall paper to hairbrushes! some of your suggestions are already in the pipeline so keep an eye out in the new year. We will announce the winner at the end of December so keep them coming! A couple of the suggestions have been done already! so I wanted to show you a couple of things you can get on the website, or check the stockists details for a shop near you. 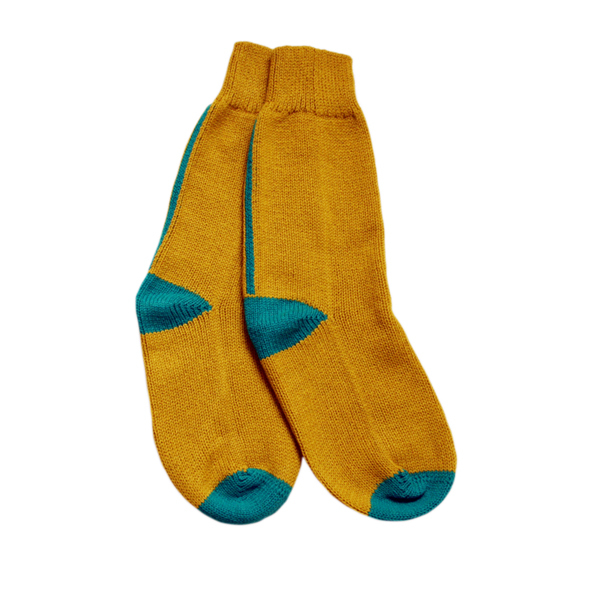 Very cosy bed socks, they are knitted in double thickness lambswool, made in Scotland, and I can personally vouch for these, they are sooooo cosy! 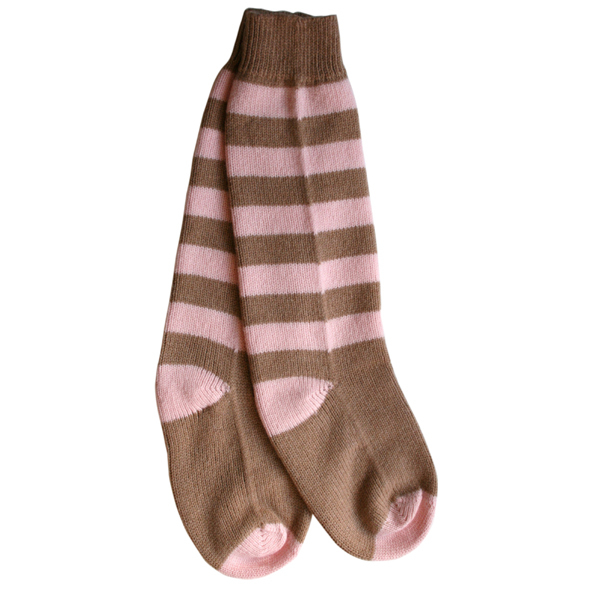 I wear them in my boots to keep my toes warm in the studio. 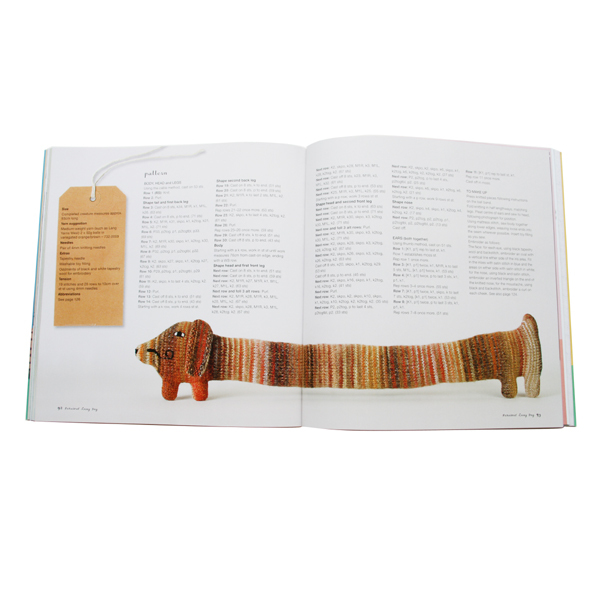 Also, I have a book that you can find lots of pattens to knit your very own creatures. You need to have a little exerience in knitting, but the patterns very from simple to more advanced. 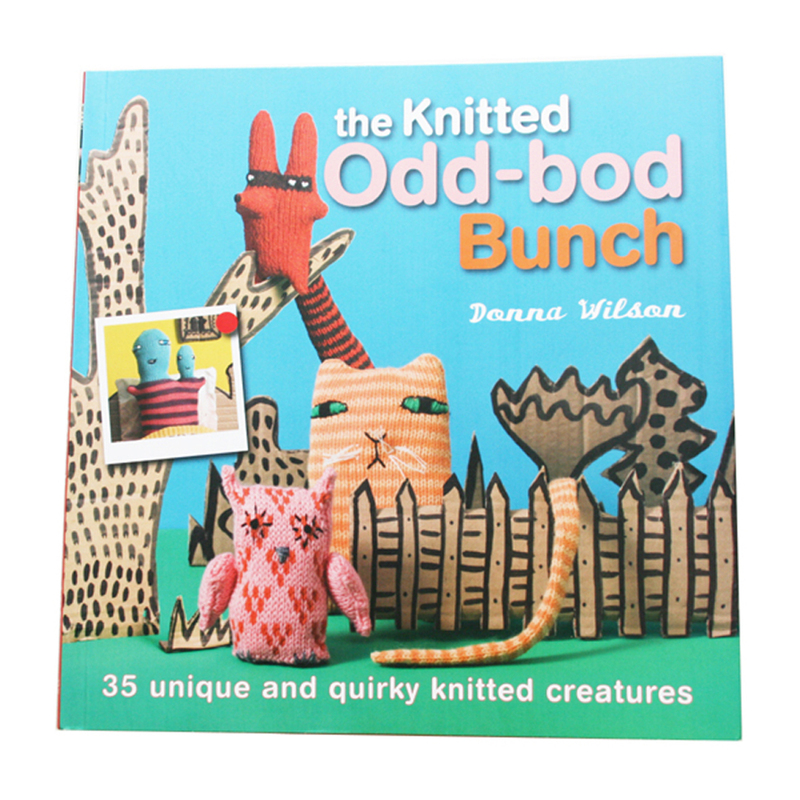 It’s called the knitted odd-bod bunch, and we have some on the web site, but you can also buy it at any good book stores. This is one of my favorite patterns as you can knit your very own draft excluder. Published by Cico books, available in the UK and the USA. well all that leaves me to say is HAVE A LOVELY CHRISTMAS and a HAPPY NEW YEAR!!!!! so see you in 2011!